R&B fans are in for a treat this Fall. In addition to Usher’s “UR Experience” tour alongside August Alsina as well as Chris Brown and Trey Songz’s joint tour, Ne-Yo too is hitting the road. 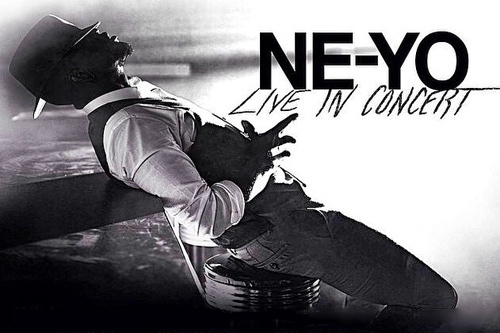 Ne-Yo announced dates for his “Ne’Yo: Live in Concert” tour which features 12 tour dates. Kicking off October 12 at The Warfield in San Francisco also hitting cities including L.A, Las Vegas, Dallas and Chicago through November 2. Following his tour Ne-Yo will be dropping his sixth studio album Non Fiction November 11, featuring “Money Cant Buy” featuring Jeezy and “She Knows” featuring Juicy J.